Happy Thursday Main Streeters. I hope the 4th of July celebrations didn’t tucker everyone out. How about that live feed of the exceptional fireworks in the park? Disney never disappoints, even with a weather delay, it was a most magical display of pyrotechnics that would make Sam Eagle’s feathers ruffle in pride. The 4th of July was all about celebrating America, and because Disney does such a great job of it, I always forget there is more than just Disney Parks stateside. 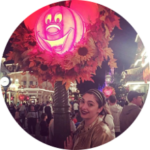 This week, I am taking a little break from the Life Lessons series to cover just how far Disney’s reach goes; get ready because we are going global here readers. The beauty of Disney is that there is so much to discover and so much imagination to share. This magical world of Disney extends far beyond what we tend to discuss, because so much of what we read about is focused on Disneyland and Disney World. However, the scope and reach of Disney is huge, in fact it is worldwide. Disney has 12 theme parks, 52 resorts, a collection of Disney Signature experiences, the Disney Cruise Line (which has 4 ships and plans to add 3 more to the fleet by 2023), Adventures by Disney, the Disney Vacation Club as well as Aulani resort in Ko Olina, Hawaii. That is a whole lot to keep up with, and a whole lot of imagination required to craft different experiences, and keep the magic fresh; but they do it. Take for example the opening of Toy Story Land at Hollywood Studios; it really puts you in the perspective of being shrunk to the size of a toy. It’s a fantastic opportunity to exercise your imagination, and take all the details that makes Disney so special in. But did you know that Shanghai Disneyland opened their own version of Toy Story Land back in April? The toys we know and love have been hanging out overseas for 3 months already! From what I have researched, it looks like you can expect a land full of oversized toys, new adventures, and colorful sights. Disney·Pixar Toy Story Land, Shanghai Disneyland’s seventh themed land is the first major expansion of the theme park since it opened in June 2016. This new land features three new attractions – Slinky Dog Spin, Rex’s Racer, and Woody’s Roundup. It also includes a themed character greeting area, Meeting Post, and shopping and dining experiences, Al’s Toy Barn and Toy Box Café. So, we have some similarities between the lands in America and in China, but it’s still different enough to want to add visiting Disneyland Shanghai to your ultimate Disney travel bucket list. If visiting Buzz and Woody isn’t enough to entice you to renew or apply for a passport, how about this nugget for all you Marvel fans; it’s time assemble the Avengers and snag some plane tickets. Together with Marvel Studios, Disney California Adventure park, Disneyland Paris and, Hong Kong Disneyland will open three brand-new areas dedicated to all things super hero in 2020. Disneyland California will see some Spider-Man and Avengers themed rides to join the Guardians of the Galaxy. Disneyland Paris will see the end of Rockin’ Rollercoaster, which will be replaced by an Iron Man coaster and that will surely get 2 thumbs up from Tony Starke. 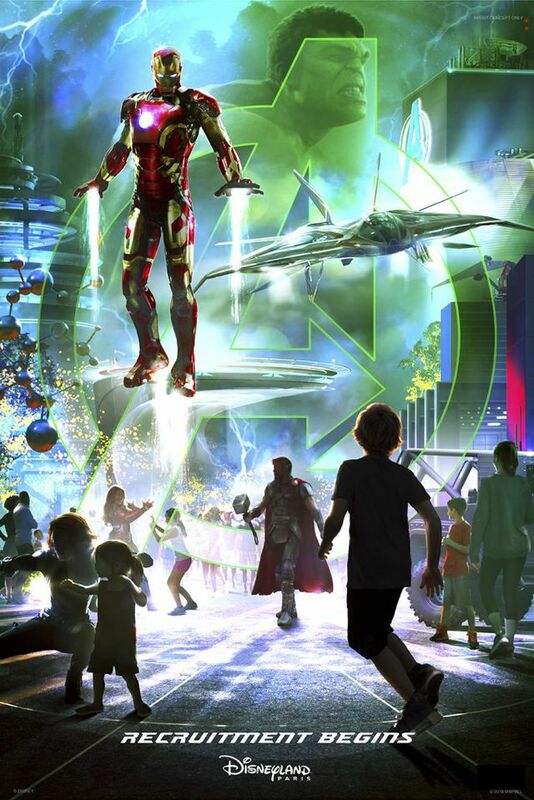 Can you already imagine the soundtrack to the ride, given how awesome the soundtrack is for all the Iron Man films? Finally, Hong Kong Disneyland will center on an attraction that features Ant-Man and The Wasp. If you’re all about super heroes, you’ve got 2 years to save your pennies and be part of these epic expansions. So Main Streeters, just how far does your Disney reach go? Are you planning to visit other Disney parks worldwide, or travel on a Disney cruise to some fantastic location? Share your experiences with us!